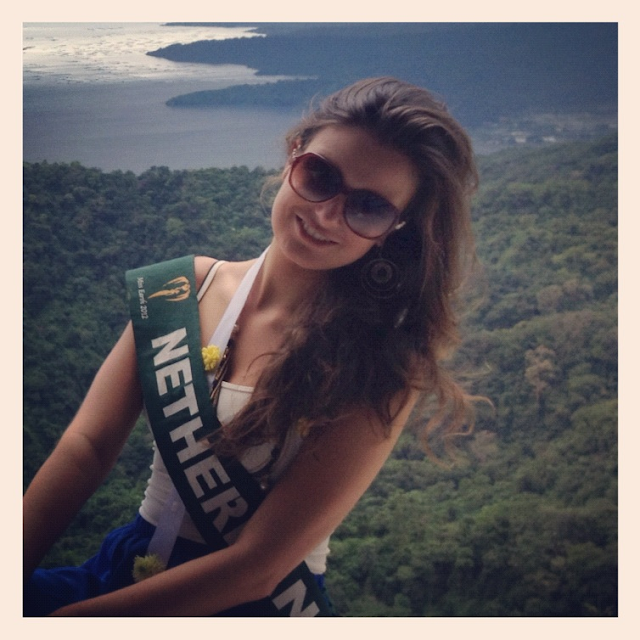 On Top of the World: The 2012 Miss Earth Pageant is drawing to a close. 80 delegates will vie to become the next title holder in Manila on Saturday night. Miss Earth Netherlands is one of the hot favorites for the crown. Can she take the title?